Need something new for dinner tonight? 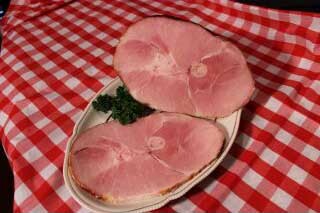 Try the bone-in smoked hams from Willie’s Smoke House. 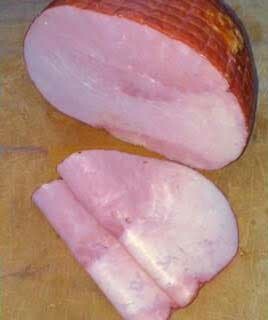 These particular hams are considered “half” or 6 to 9 pounds. These bone-in hams are great for family dinners that will give you the smoky flavor that you have been craving. 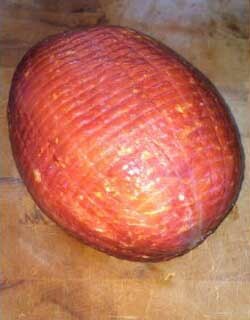 Our hickory-smoked ham is smoked for 24-48 hours. We take our time to make sure you’re getting the best of our prepared meats.